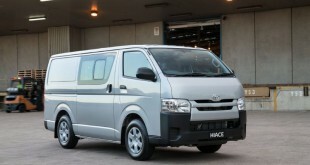 After Ford and Holden decision to quit production in Australia, Toyota Australia today announced that it will stop building cars in Australia by the end of 2017 and become a national sales and distribution company. 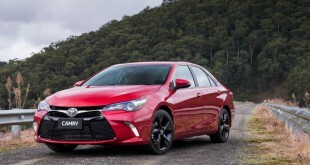 This means that local manufacturing of the Camry, Camry Hybrid and Aurion vehicles, as well as the production of four cylinder engines, will cease by the end of 2017 in Australia. The decision was not based on any single factor. The market and economic factors contributing to the decision include the unfavourable Australian dollar that makes exports unviable, high costs of manufacturing and low economies of scale for our vehicle production and local supplier base. Toyota Australia President and CEO, Max Yasuda, was joined by Toyota Motor Corporation President and CEO, Akio Toyoda, as he made the announcement to employees late this afternoon. “This is devastating news for all of our employees who have dedicated their lives to the company during the past 50 years,” Mr Yasuda said. “We did everything that we could to transform our business, but the reality is that there are too many factors beyond our control that make it unviable to build cars in Australia. “Although the company has made profits in the past, our manufacturing operations have continued to be loss making despite our best efforts. Mr Yasuda said approximately 2,500 employees directly involved with manufacturing will be impacted when the plant stops building cars in 2017. There will also be an impact on the company’s corporate divisions, which will be studied over the coming months to determine what roles and functions will remain in the future. 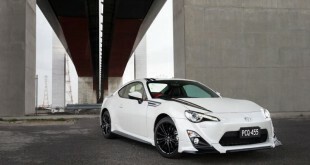 Mr Yasuda said that Toyota was also committed to providing support to the industry as it prepares for the end of vehicle manufacturing in Australia. “We will work with our key stakeholders to determine how to provide the best support to our employees, suppliers and local communities during the coming years,” Mr Yasuda said. 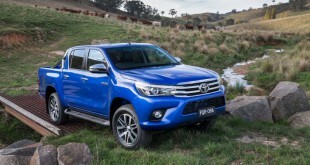 Toyota Australia will continue to be involved in its local communities and employ thousands of people both directly and indirectly via its extensive dealership network. 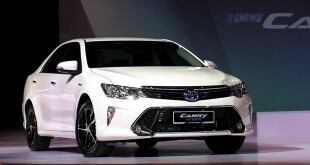 It is the company’s intention to import the Camry and Aurion vehicles beyond 2017, along with the entire range of Toyota passenger and commercial vehicles.